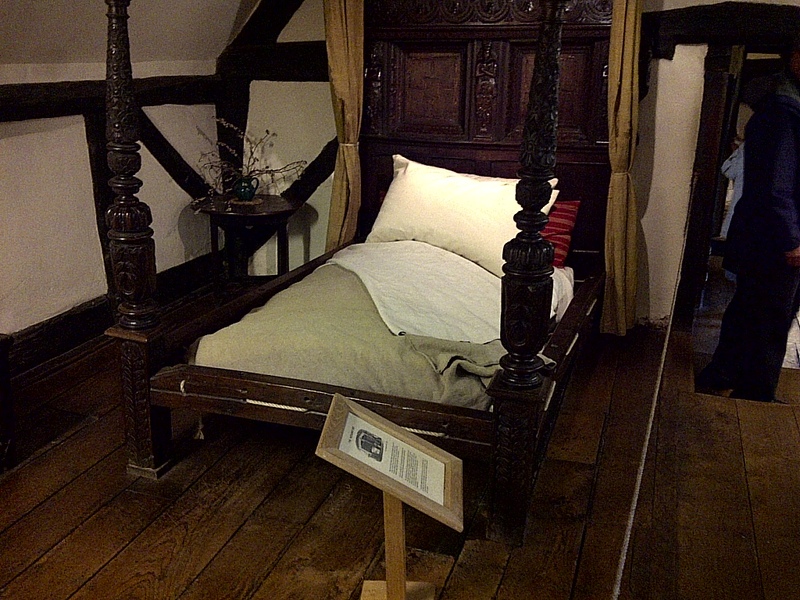 When Shakespeare died in 1616 at age 52, he left his wife Anne Hathaway, the “second best bed”. The Hathaway House. Stratford upon Avon, England. June 15, 2013. On the ENGLAND, SCOTLAND & WALES tour.